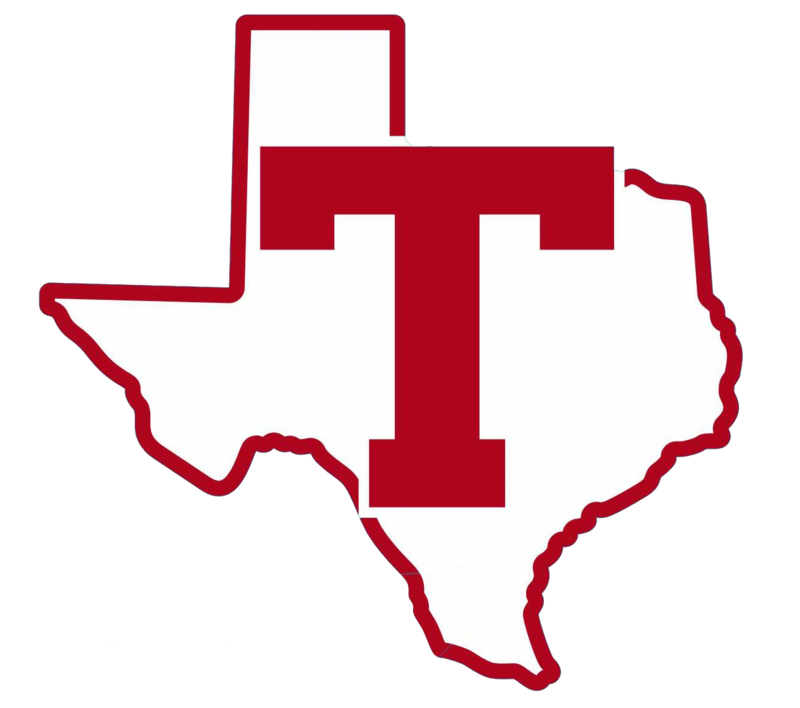 Cougars News · Mar 19 Mark Your Calendars…Athletic Physicals at THS are April 25th! THS will offer physicals for students entering 7th through 12th grade on Thursday, April 25, 2019 from 1:30 pm until 5:30 pm in the THS Gyms. ALL ATHLETES ENTERING GRADES 7-12 MUST HAVE A PHYSICAL PRIOR TO THE START OF THE 2019-2020 SCHOOL YEAR! 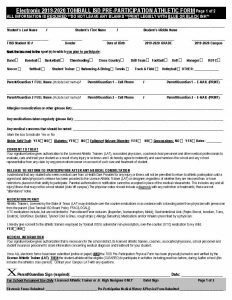 Current physicals will expire at the conclusion of the 2018-2019 school year and all student athletes must have a new one on file with the athletic trainers prior to beginning athletic participation. All participants must have a current and complete packet for 2019-2020 in order to enroll in athletic classes and/or Strength and Conditioning Camp. Any physicals dated prior to April 1, 2019 will not be accepted for the 2019-2020 participation year. QUESTIONS: Please call the Tomball High Athletic Training room at 281-357-3220 ext. 2476. 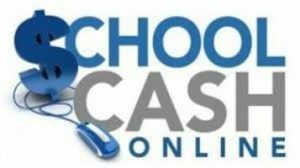 Online payments can be made as early as March 20, 2019 and will close on April 23, 2019. Don’t wait and miss this opportunity. 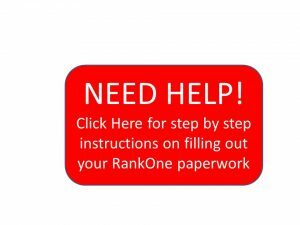 RankOne Online Athletic Participation Forms: Please fill out your online paperwork and make payment online prior to arriving for your physicals. This will speed up the process and save you precious time. Pay Online : When paying online be sure to remove the check mark in the “myself” box and enter your child’s name in the box marked “Who are you purchasing this item for this?” below.